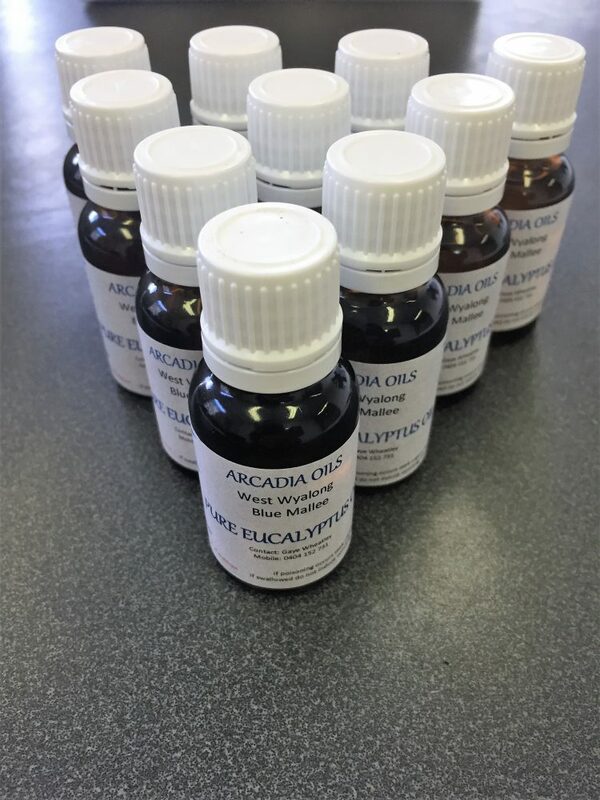 Pure Eucalyptus bottles 15ml and 50ml are currently available but stocks are limited. 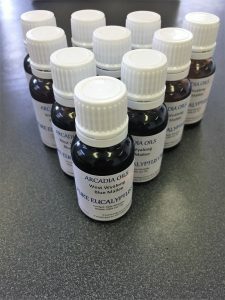 The oil of Eucalyptus is produced by the distillation of leaves from the Blue Mallee (Eucalyptus Polybractea) in the West Wyalong District, as it has been since 1907. The leaves are harvested from our naturally regenerating plantation. The oil is produced by distillation. The oil of Eucalyptus is 100% natural product with no additives, is non-residual and environmentally friendly.